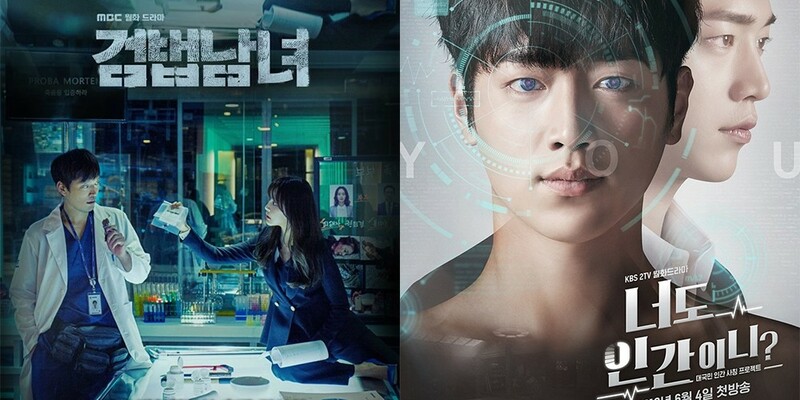 'Partners for Justice' and "Are You Human, Too?' won't be airing today. KBS and MBC�will be airing the Denmark-France game from the '2018 Russia World Cup' starting at 8:30 PM KST tonight. Because of the game, KBS' 'Are You Human, Too?' won't be airing, and MBC won't be airing 'Partners for Justice' and 'PD Note'. SBS, JTBC, and tvN�won't be airing the Denmark-France game, so 'Wok of Love', 'One Night of Entertainment', 'Flaming Youth', 'Talk to You 2', 'Miss Hammurabi', 'About Time', and 'Problematic Men' will all air as normal.